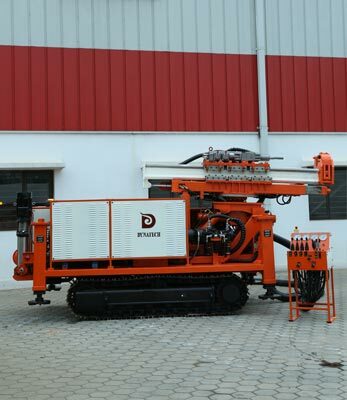 DynatechIndustries Underground Production Drill with Hydraulic Top Hammer - UPD40-TH is a versatile Track mounted Drill. 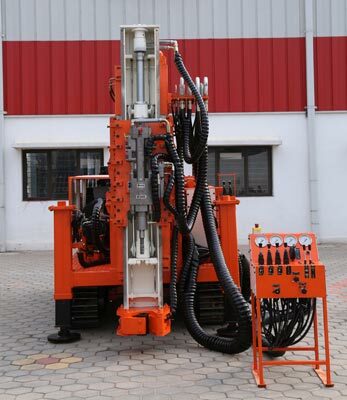 Designed to drill with High pressure Top hammer . 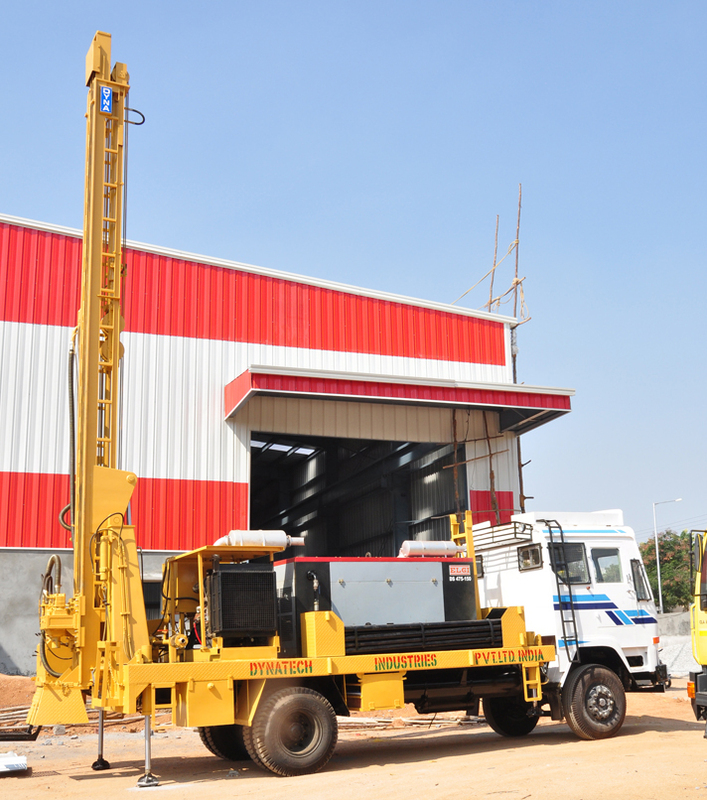 Drill diameters from 1-3/4” (45mm) to 3 ½”(89mm). 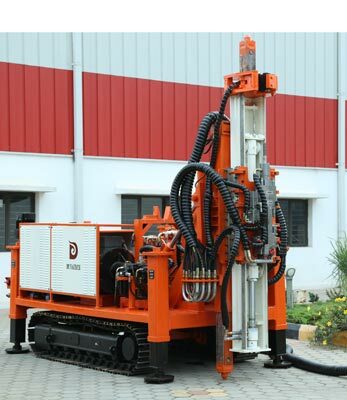 Depth rated to 30m (98.4ft) . 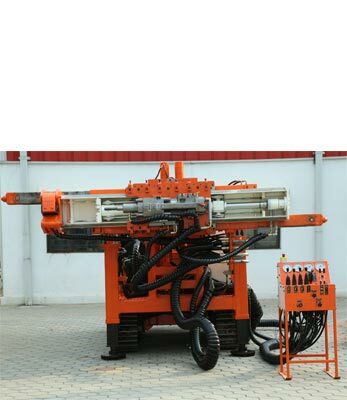 Accepts different size drill rods. 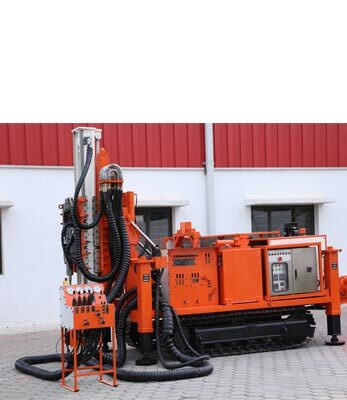 Unique compact feed Cylinder -25% more efficient cable feed.